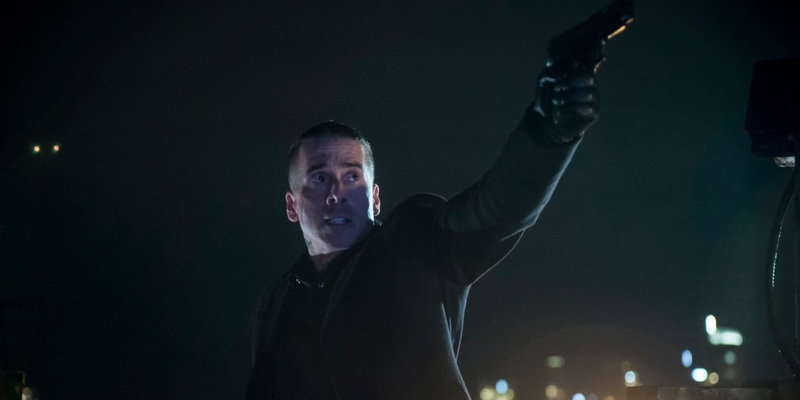 Arrow's newest villains have a big advantage. 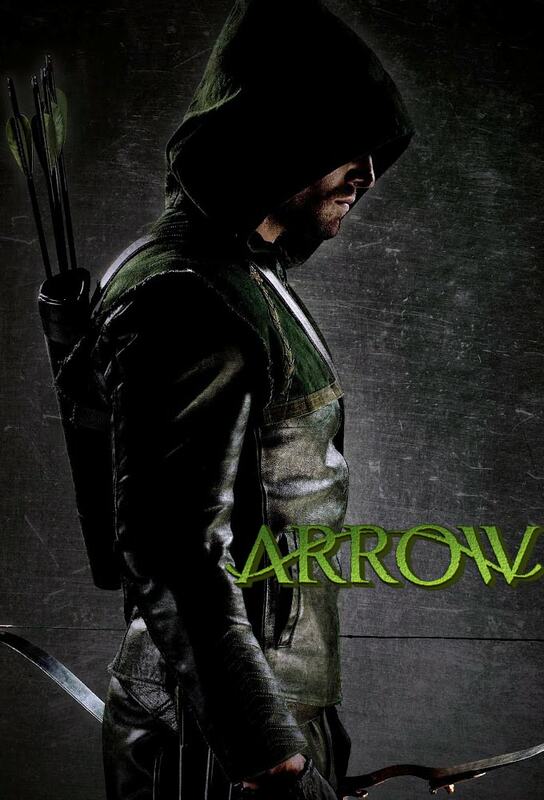 ‘Arrow’: Who Are The Longbow Hunters? 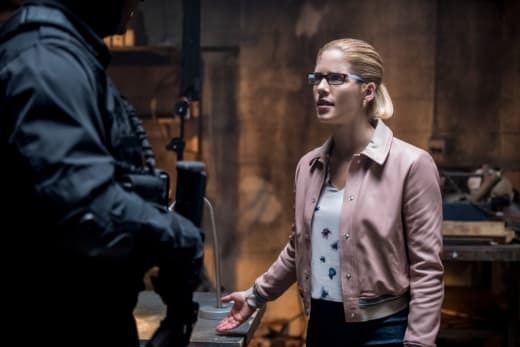 The latest episode of Arrow delivered a twist for Felicity Smoak that is bound to mix things up in a good way. 'Arrow' Recap With Spoilers: "The Longbow Hunters"